Young people facing alcohol charges are primed to dismantle their futures without obtaining strong legal representation. In the United States, it is illegal for anyone under the age of 21 to drink or possess alcoholic beverages. 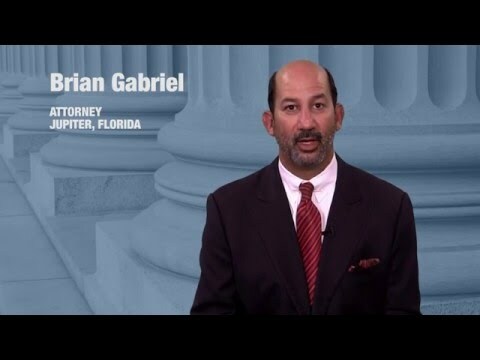 If you have received a Notice to Appear for allegedly possessing alcohol under 21 in Florida, you should be aware that this is an official court summons. One who offends for the first time the crime of possessing alcohol as a minor is considered to have committed a second degree misdemeanor in Florida. You should not expect the judge or prosecuting attorney to go lenient simply because this is your first offense or due to your young age. While these may be areas for mitigation, it is in your best interests to consult with a tough defense attorney who keen on fighting alcohol and DUI charges. What are the Penalties for Possessing Alcohol as a Minor? Florida Statute §562.111(1) bars those under 21 from possessing any alcoholic beverage, with the exception to those who are employed under the provisions of §562.13. Even if you avoid actual physical arrest, the Notice to Appear counts as the same thing. Missing your day in court could lead to the issuing of a warrant for your arrest requiring bond. 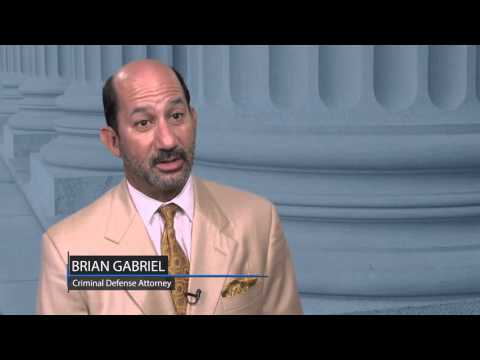 Prior to your appearance in court, your defense attorney may be able to have your charges dropped. In this case, you may have to pay a fine to clear your criminal record. The court makes the ultimate decision whether to send someone to jail for a misdemeanor offense; for this second degree misdemeanor crime, you could be sentenced to a maximum of 60 days in jail. A fine of up to $500 is also possible. 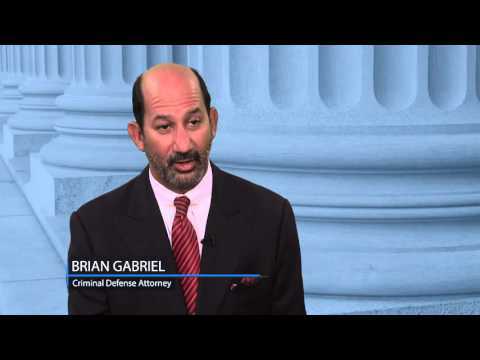 At The Law Office of Gabriel & Gabriel, we are dedicated to upholding your rights and protecting your interests each step of the way. Mere possession of alcohol as a minor does not seem to be a serious offense, yet the prosecution may want to impose the toughest possible penalties. Considering this offense is a second degree misdemeanor, you could face 60 days in jail and a $500 fine. The best possible outcome in a minor in possession case is to avoid court. Attorney Brian Gabriel works diligently to review these cases, exploring all avenues for defense while examining all pertinent evidence. He will seek to have your minor in possession charges dismissed or deferred. Call 561-622-5575 for a free consultation or schedule an appointment for your consultation online.